This week’s business highlight is our very own (whistling the slogan) Zaxby’s (can I go ahead and get some extra Zax sauce please). 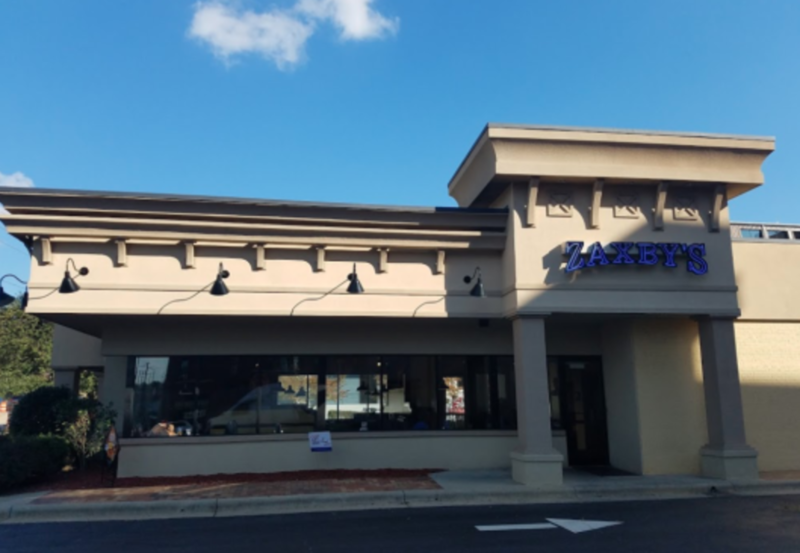 Enjoy Zaxby’s bold flavors at 2901 Hillsborough Street, located directly in front of University Towers. Take a walk inside the restaurant and get a glimpse at the showcase style decor (think Cracker Barrel) that features an array of NC State artifacts and memorabilia. The kind of place where brunch with your grandparents turns into three hours of “I remember when….” A feed-your-soul while you feed-your-face kind of place. 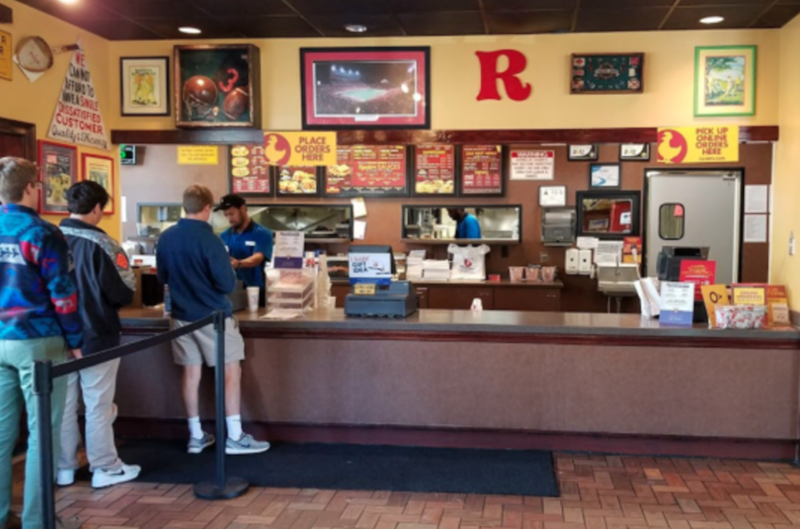 Zaxby’s has been serving their famous “Real Chicken” on Hillsborough Street since 2004 at the former site of a Hardee’s restaurant (win for the Wolfpack). The staff is always friendly and ready to suggest the newest seasonal milkshake (brings all the boys….). My go-to meal is the chicken finger plate with crinkle fries. The best part? Two words. Texas. Toast. Each meal also comes with a specialty sauce, and if I may reiterate, if you get anything other than Zax sauce…well you’re probably doing it wrong. Zaxby’s is open during Phase II construction, so stop by and feed your taste buds. They’ll thank you.